Thrilling tales from a modern day explorer - Ben Saunders! 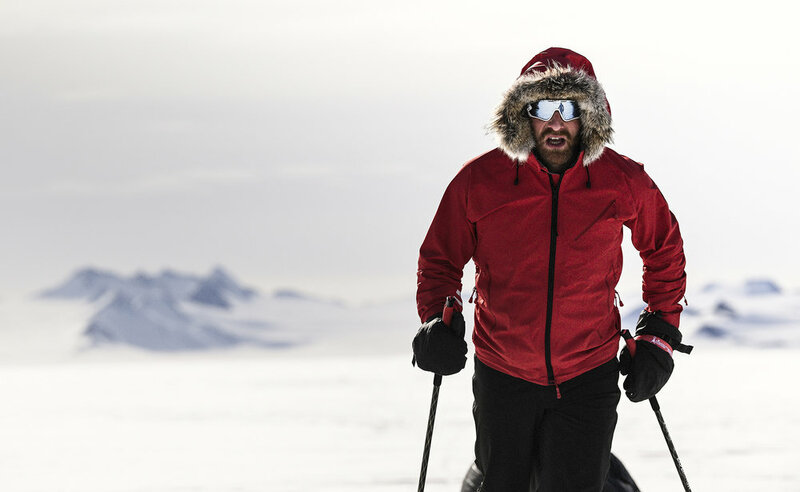 Join us at The North Wall to hear from Ben Saunders – one of the world’s leading polar explorers, and a record-breaking long-distance skier who has covered more than 6,000km (3,700 miles) on foot in the Polar Regions since 2001. In January 2018, he became the third person in history to have skied solo to both poles! Ben will be joining us to share tales from his latest solo expedition and the challenges he faced. 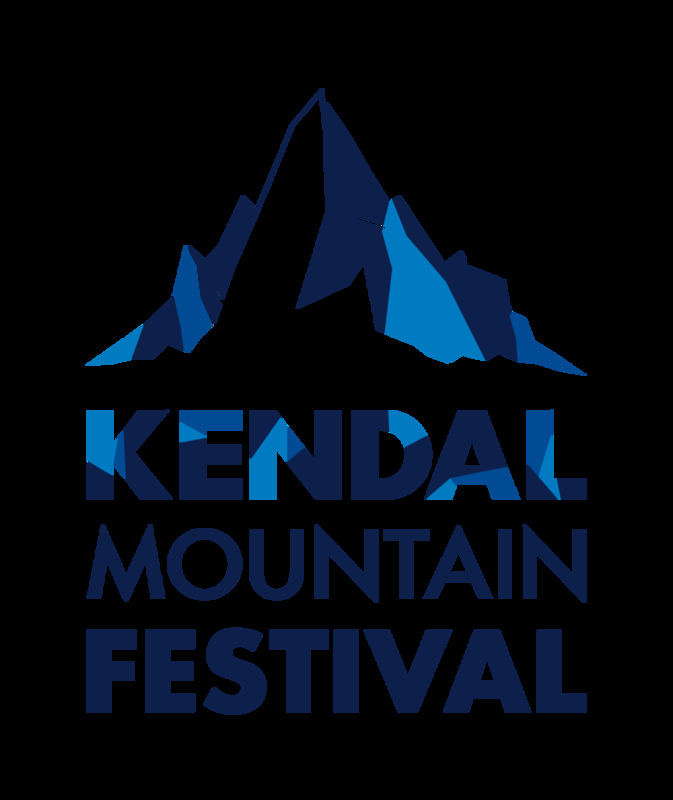 Alongside Ben’s talk, we will screen 90 minutes of the world’s best adventure films - stories of talent, endurance and excitement to take your breath away! Ride icy waves in sub zero winter, chase tornados, run in the foothills of the Atlas Mountains and mountain bike into the wildest reaches of your imagination. Ben Saunders is one of the world’s leading polar explorers, and a record-breaking long-distance skier who has covered more than 6,000km (3,700 miles) on foot in the Polar Regions since 2001. His accomplishments include leading The Scott Expedition, the longest human-powered polar journey in history, a 105-day round-trip from Ross Island on the coast of Antarctica to the South Pole and back again and the first completion of this expedition that originally defeated Captain Scott and Sir Ernest Shackleton. Ben is the third person in history to ski solo to the North Pole, and holds the record for the longest solo Arctic journey by a Briton. He is a global brand ambassador for Land Rover, an honorary member of the Cordon Rouge Club, an ambassador for the Prince’s Trust, a patron of British Exploring, a fellow of the Royal Geographical Society, and an acclaimed keynote speaker, described by TED (where he has spoken three times) as ‘a master storyteller‘.